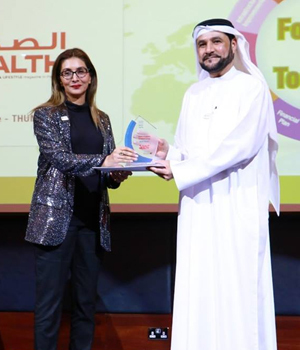 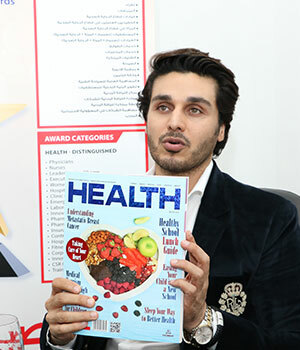 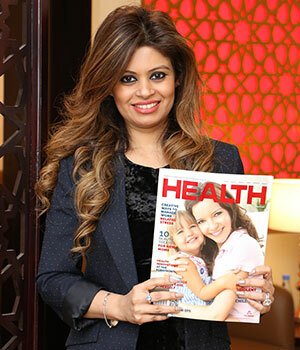 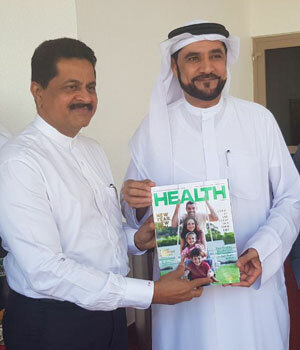 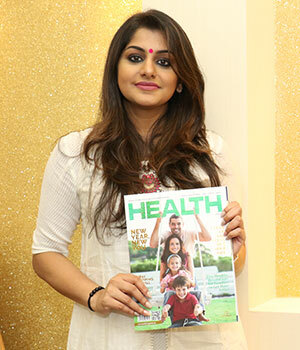 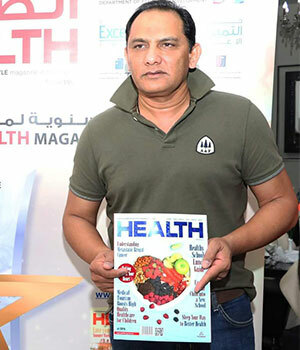 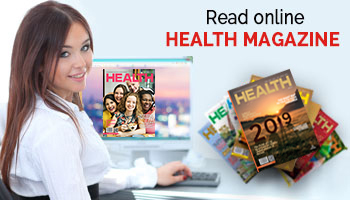 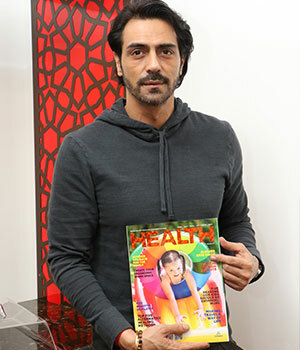 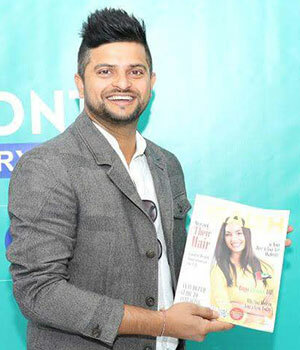 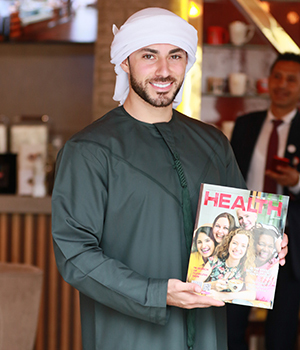 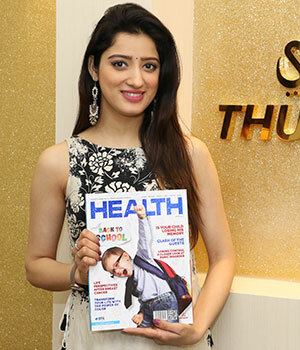 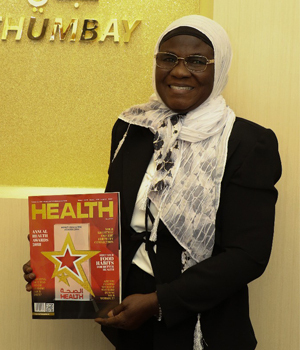 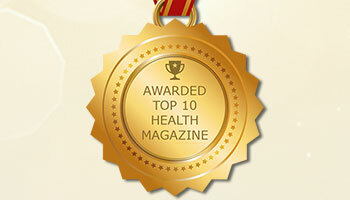 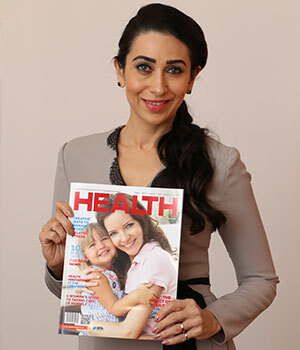 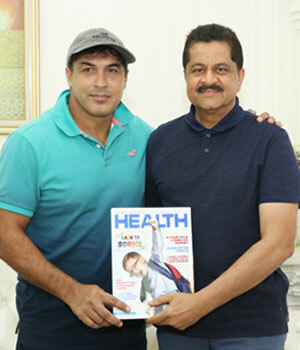 Subscribe to HEALTH magazine, the most popular health and lifestyle magazine in the region. 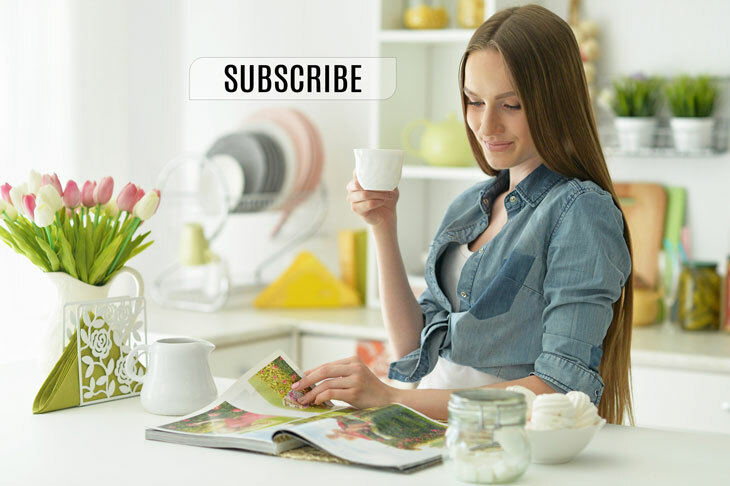 Each issue is packed with insights on the latest in health, lifestyle, wellness, fitness, beauty, family, parenting, diet, nutrition, and more. 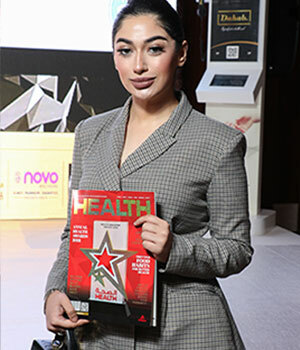 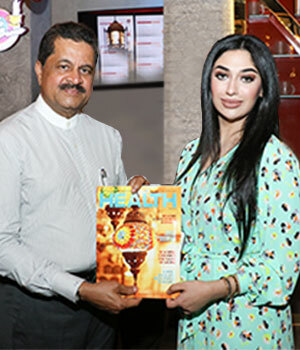 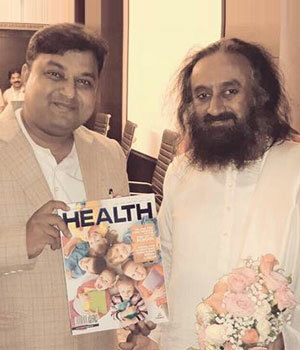 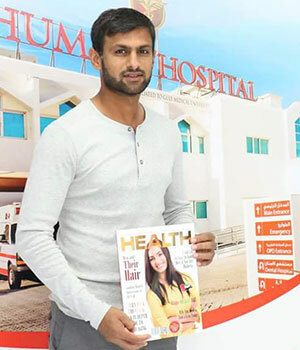 Reading HEALTH magazine regularly is a sure-shot way to ensure that you keep up with the newest trends in beauty, hygiene, luxury and fashion.